Merrifield Garden Center is a family owned and operated, full service garden center, nursery and landscaping company. We have three locations in Northern Virginia, with an extended family of over 600 employees. We believe in the power of dreams. Our founders, Bob Warhurst and Buddy Williams, established our garden center in 1971. We began with a small roadside store and less than an acre of plants, and now we are proud to be one of the largest nursery and landscaping companies in the region. Quality drives everything we do. 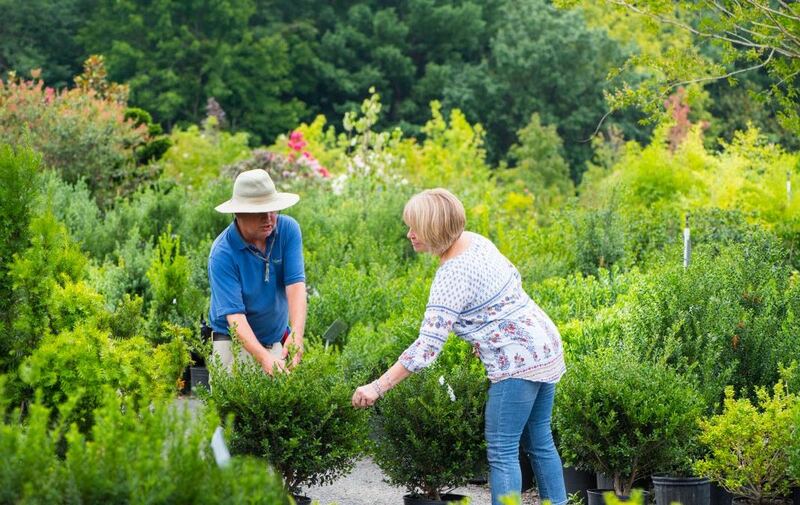 Our buyers travel the country to find the highest quality plants, gardening supplies and home décor items. We strive to provide an unmatched selection of new and noteworthy plants and products for your home and garden. 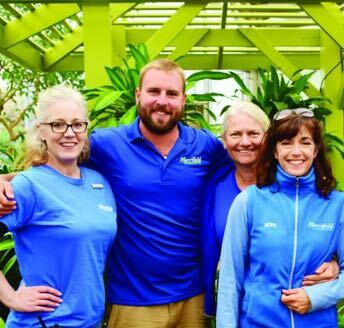 We pour our hearts into caring for our plants, and love connecting people with the perfect plants for their gardens. As hands-on gardeners, we learn a great deal working directly with our customers and experienced horticulturists alike. We are grateful for the opportunity to share our knowledge with you through our classes, the blog and social media. As a family business with deep roots in the Northern Virginia area, we support our local schools and communities, other family businesses and independent artisans whenever we can. 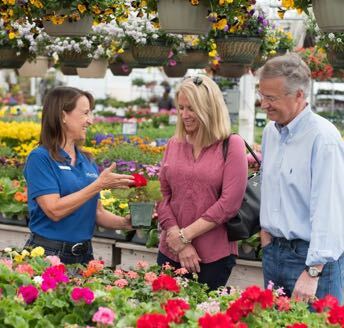 We invite you to visit our garden centers throughout the year and experience the beauty that each season brings.